Things To Know: Energy Efficiency is a Win-Win! Things to Know: Ready, Set, SELL! 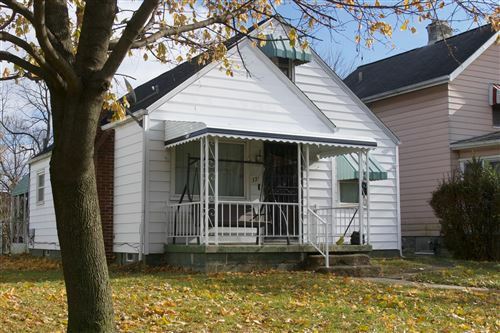 Columbus and Central Ohio Regional MLS listings last updated Apr 20, 2019 12:27:pm.